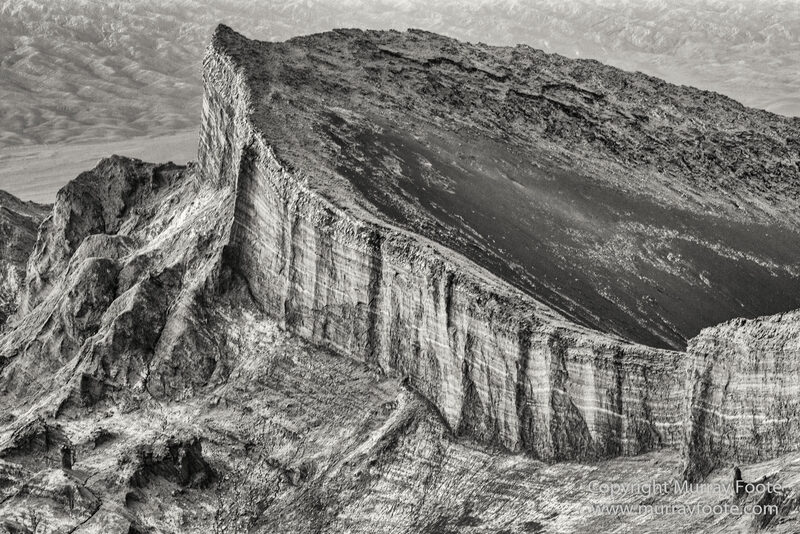 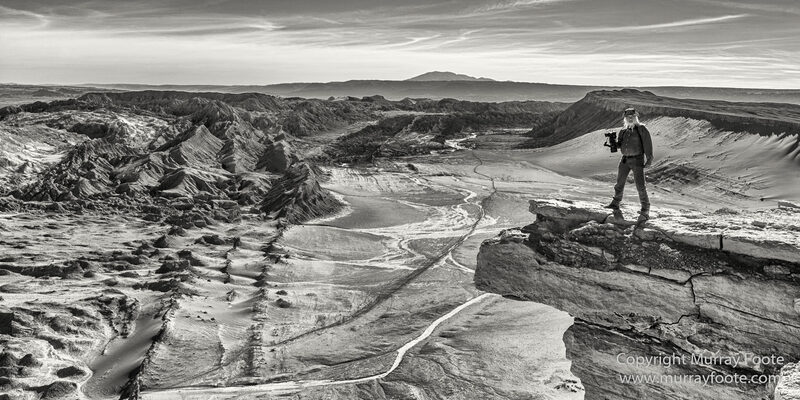 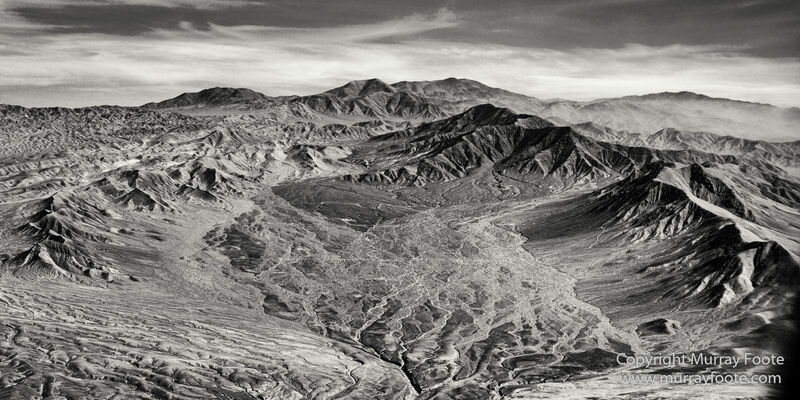 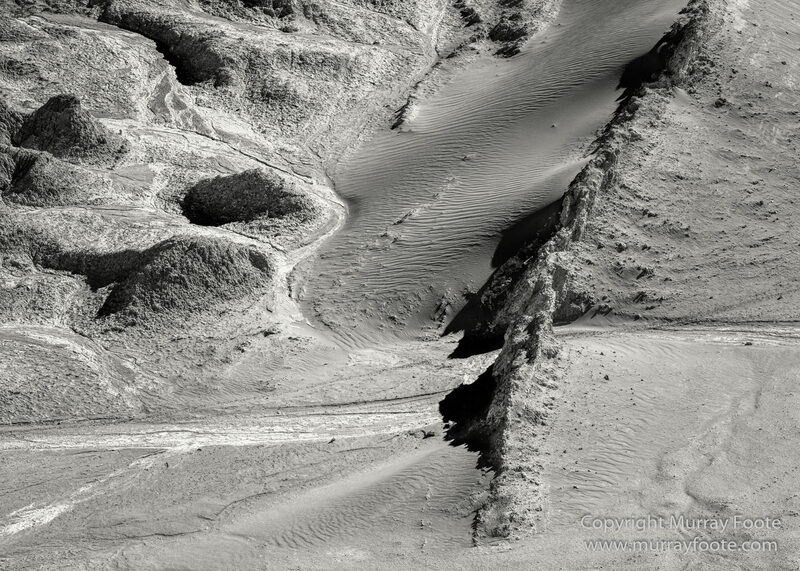 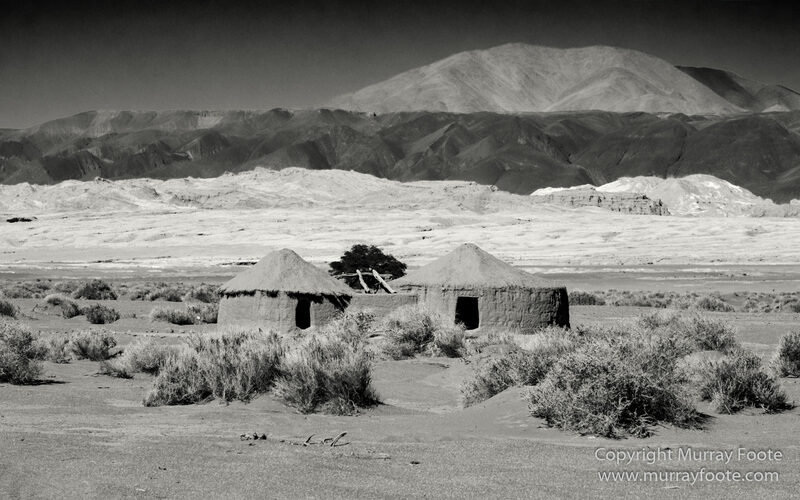 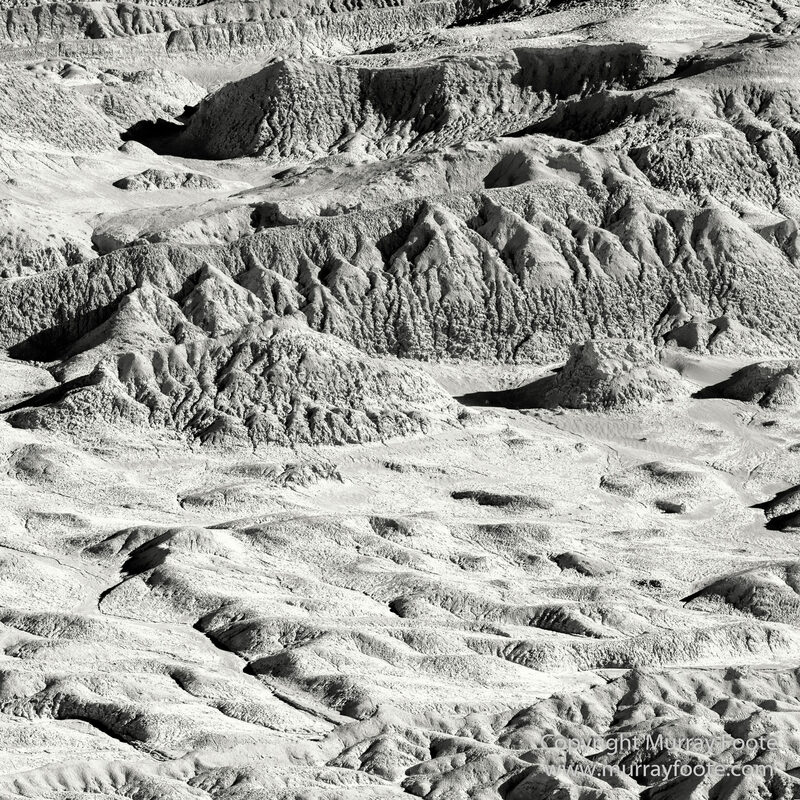 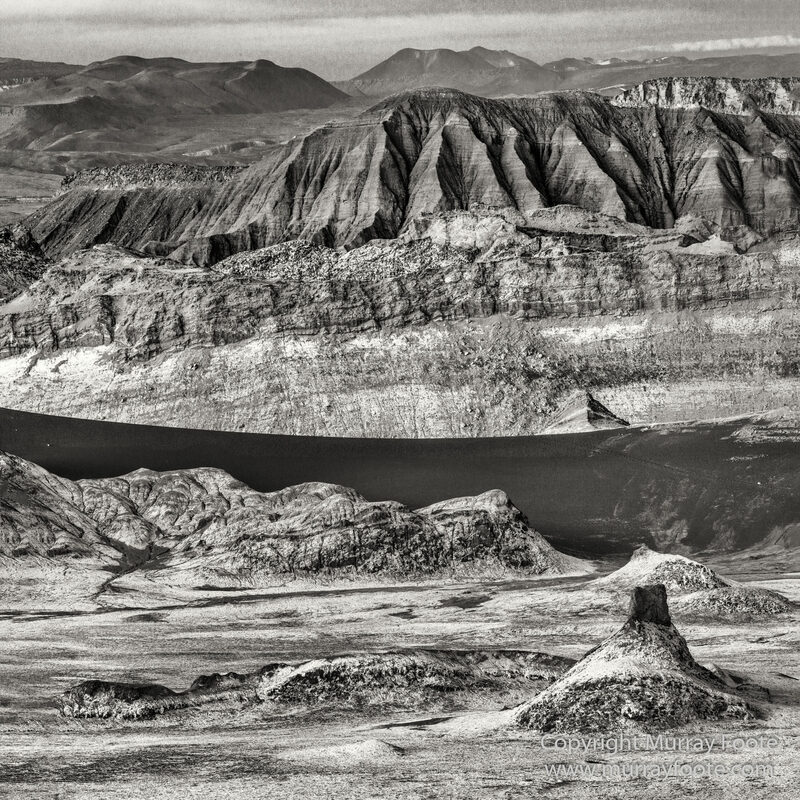 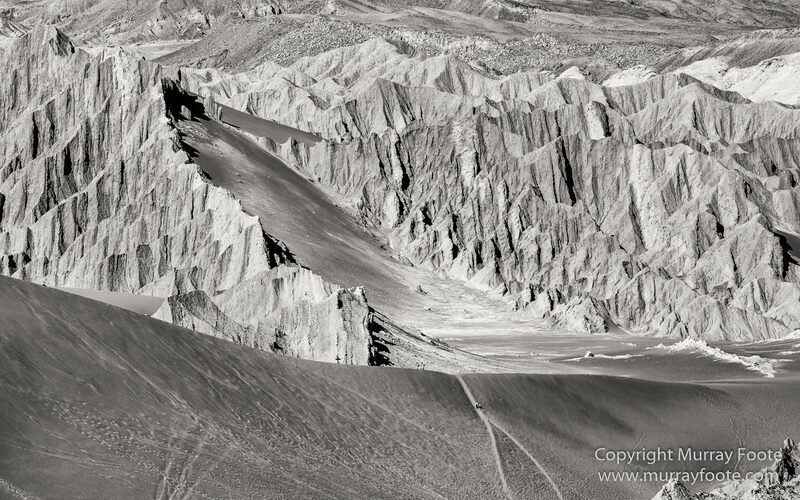 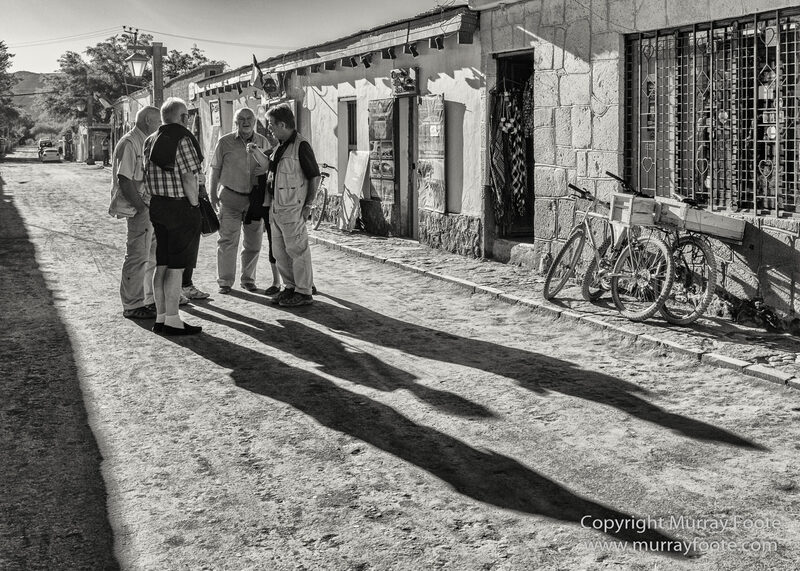 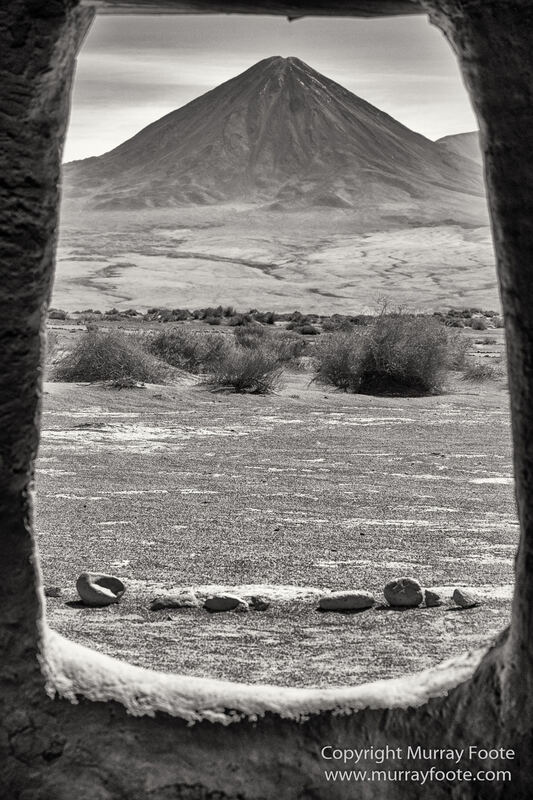 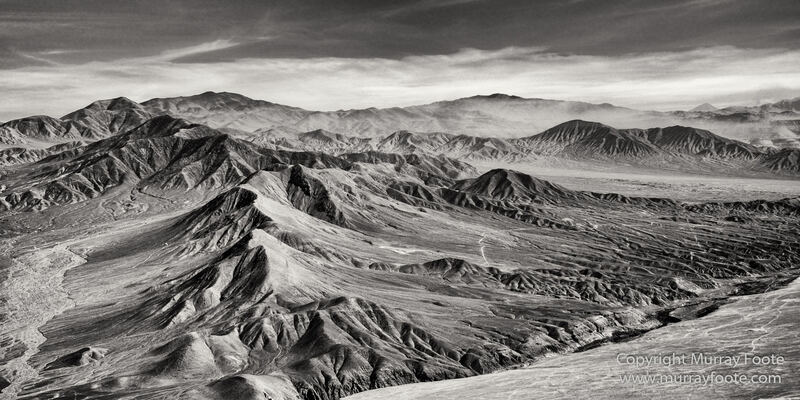 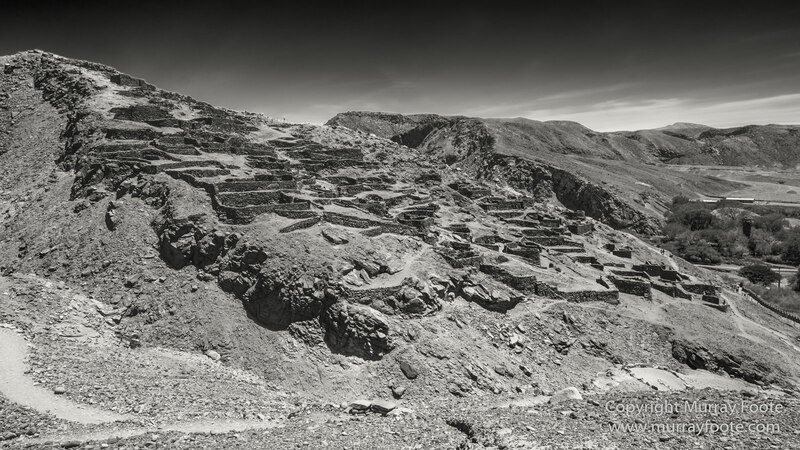 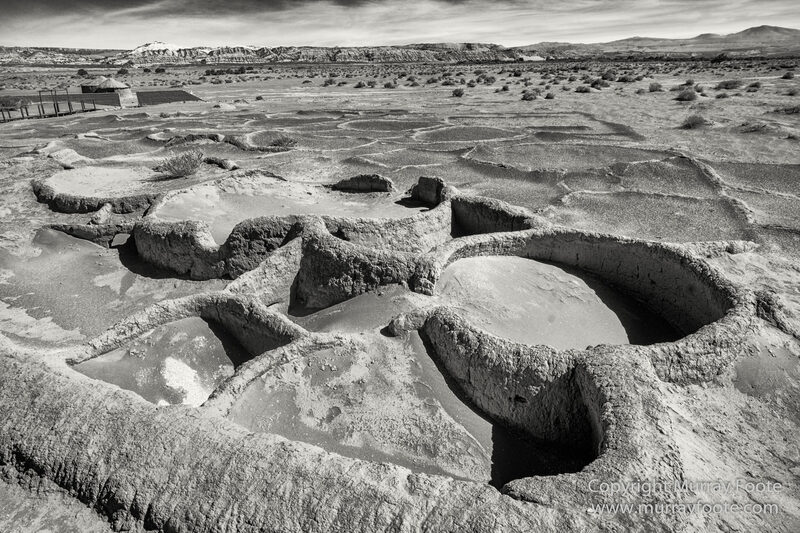 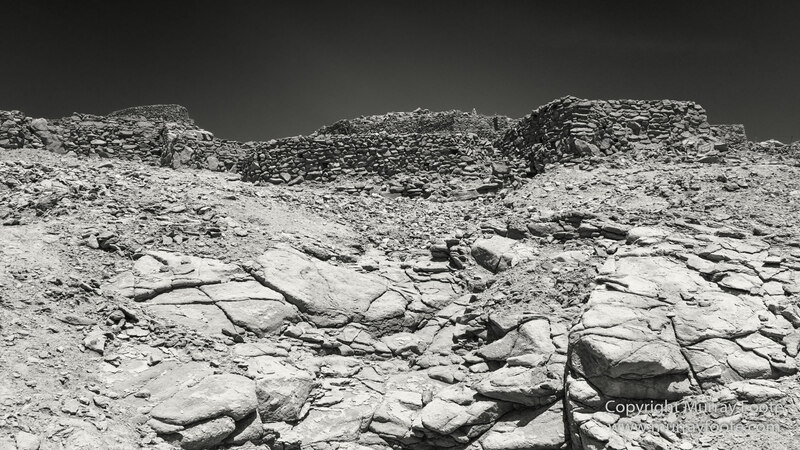 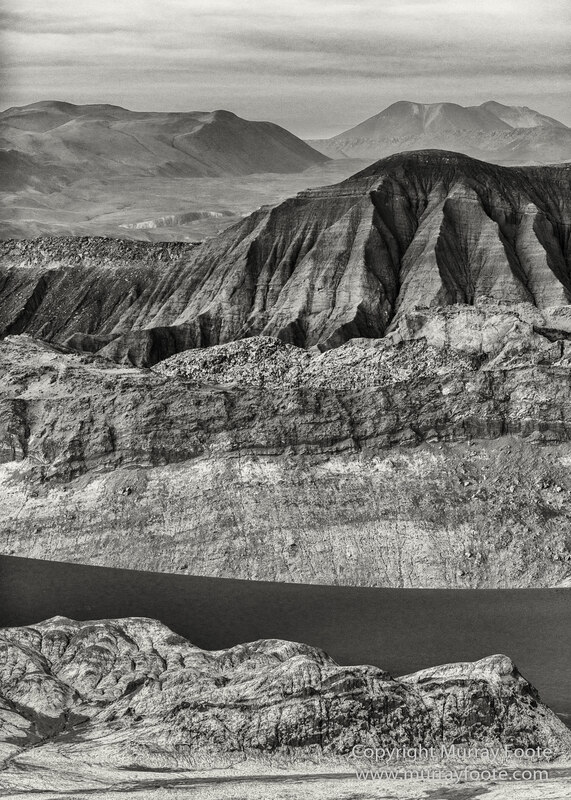 This entry was posted in India, Ladakh and tagged Aerial Photography, Archaeology, Atacama Desert, Black and White, Chile, Landscape, Monochrome, Nature, Photography, Pukará de Quitor, San Pedro de Atacama, Tulor, Valle de la Luna, Wilderness. 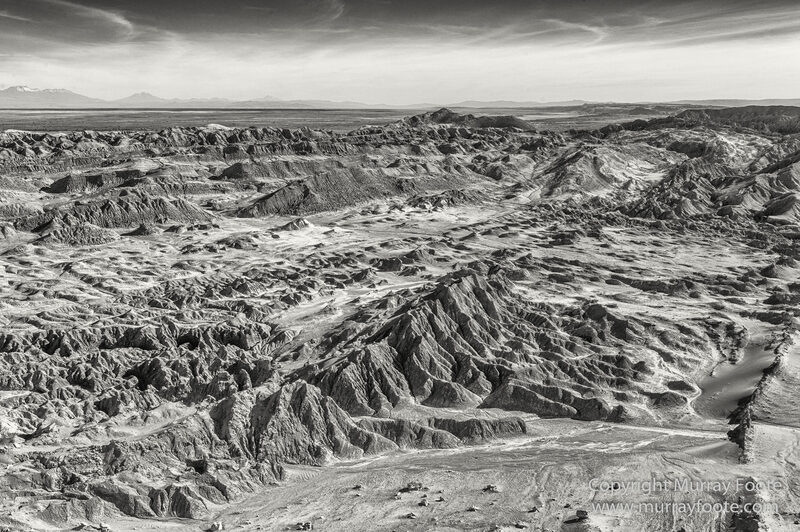 So many Fantastic black and whites in one edition!! 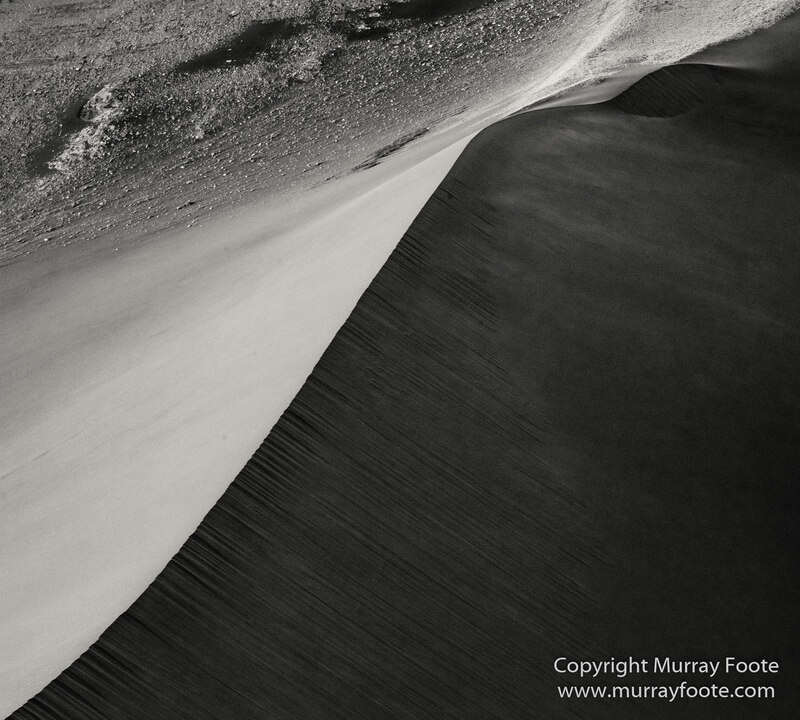 Love the moon shot and the dune edge. 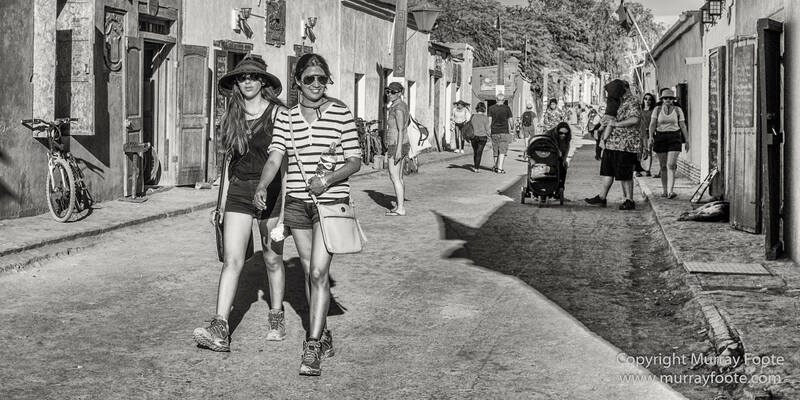 Thank you Jeni! 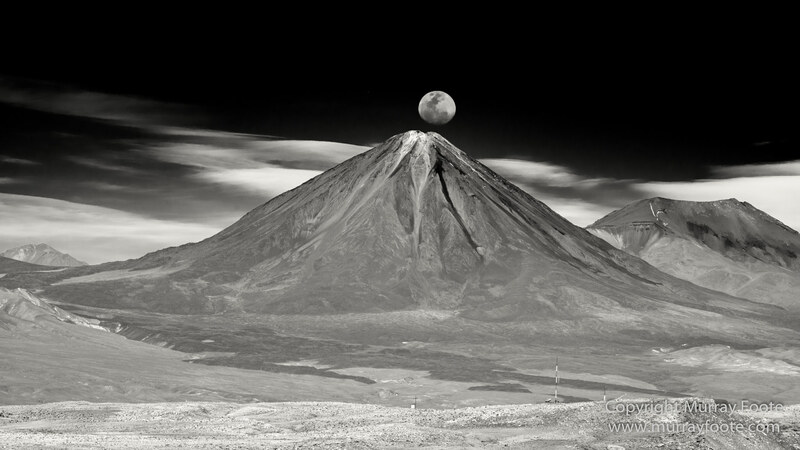 Did you see the lenticular cloud arrays in the previous post, “Laguna de Aguas Calientes, Laguna Miscanti and Laguna Miñiques”? 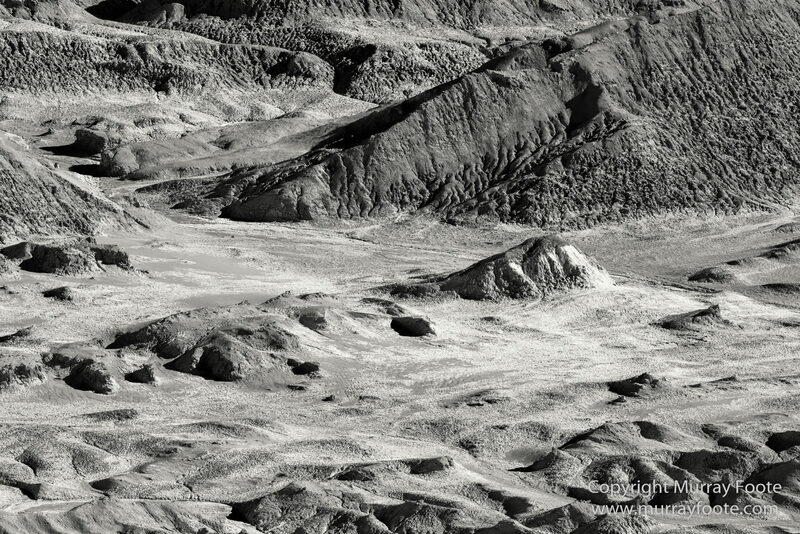 Come to think of it, they’re coming up in the next post as monochromes anyway.